A financial services professional has been suspended from providing advice and his firm shut down after he utilised clients’ funds to finance his own personal expenses and make interest payments. The Federal Court of Australia has restrained director of CFS Private Wealth Pty Ltd, Graeme Walter Miller, from providing financial services for 25 years and ordered the liquidation of his firm and its corporate authorised representative, Combined Financial Solutions Pty Ltd, following an ASIC investigation. 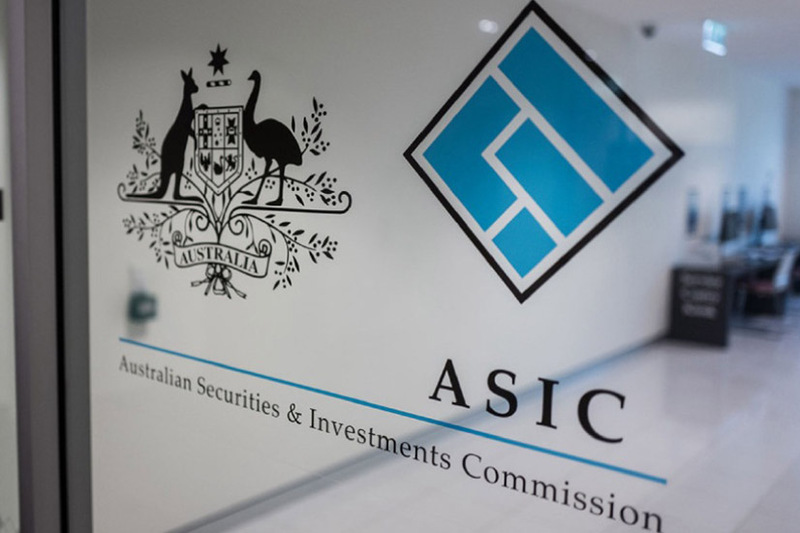 According to the corporate regulator, Mr Miller advised clients to transfer over $4.7 million in funds, many from their self-managed superannuation accounts, to a related company (CFS Corporation Pty Ltd) for “investment purposes”. However, the court found that Mr Miller rather used such funds for his own personal expenses and to make interest payments to other clients, an act presiding judge Justice Reeves labelled a “blatant misuse of investor funds”. In his judgement, Justice Reeves reprimanded Mr Miller’s “frequent and ongoing misuse of his client’s superannuation savings for personal purposes over a number of years, in a long series of transactions which displayed what I consider to be a serious degree of personal dishonesty”. He said he could perceive “no evidence that Mr Miller had demonstrated any remorse for, or shown any appreciation of, the disastrous effects of his wrongdoing on his erstwhile clients… [and] no evidence that Mr Miller has any prospects of reforming his behaviour”. The court also ruled that CFS Private Wealth had failed to provide financial services efficiently, honestly and fairly; lacked the assets to meet the conditions of its financial services license; did not adequately document client investments; lodged its 2010–2015 financial reports late, and did not lodge its 2016 and 2017 financial reports at all. ASIC sought the court ordered closure of the aforementioned CFS Corporation Pty Ltd, now known as BDM Asia Pacific Pty Ltd, but was declined. The corporate regulator’s investigation into Mr Miller will continue, and he has been disqualified from managing corporations for three years.